A second trailer for Coppola's Civil War drama. Thomas Cullinan’s novel The Beguiled was previously brought to the screen by director Don Siegel in 1971 with Clint Eastwood in the lead role of a Union soldier hiding out in a Confederate girls' boarding school. Now Sofia Coppola gives us her take on the story with Colin Farrell in the Eastwood role. 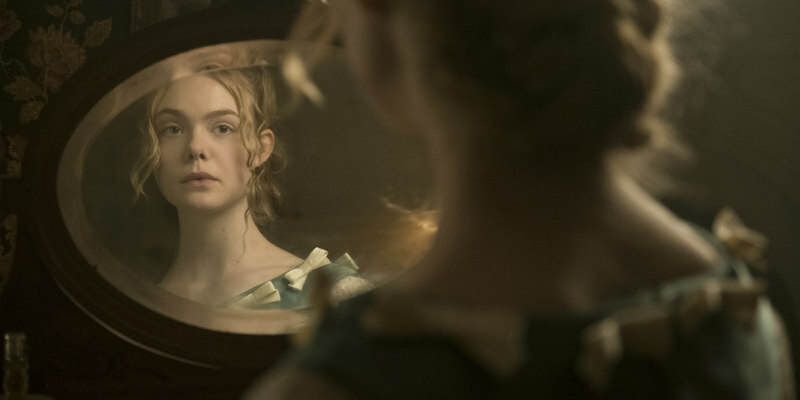 Also starring Nicole Kidman, Elle Fanning and Kirsten Dunst, The Beguiled is set to premiere at Cannes, with a UK/ROI release on July 14th.